Reports as Goodluck Jonathan, has revealed how former governors of his Peoples Democratic Party (PDP), who defected to the then opposition All Progressive Congress (APC) because they were “blinded by ambition” and a barrage of “fake news,” cost him his bid to be reelected for a second term in office. 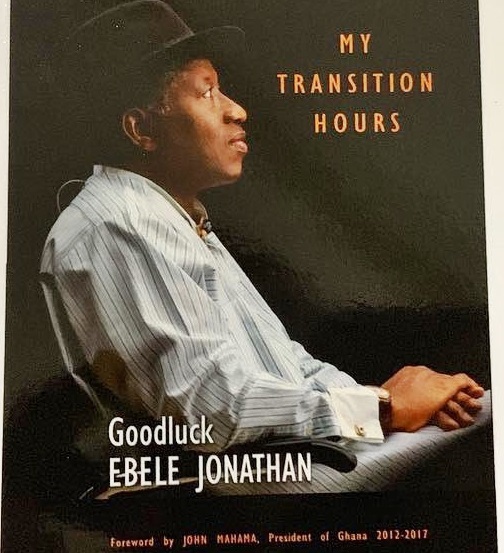 According to NEWSMEN, the immediate past president made the claim in a book about his tenure in office titled: “My Transition Hours” being launched on Tuesday in Abuja. “Some governors wanted to be Vice President whilst others strives to be the President. If I contested none could realize his ambition. Jonathan added that in a twist of fate, most of the governors and other prominent members of the former ruling party who plotted against him are now being victimized in the APC.